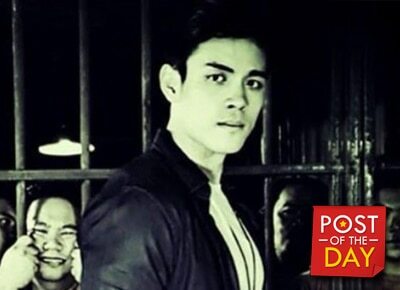 Xian Lim took a bold move in his acting career by starring in the action movie “Corpus Delicti” directed by Toto Natividad. The movie, which is produced by Cine Bro, also stars Vin Abrenica. Training Day | Corpus Delicti | Direk Toto Natividad | Soon.